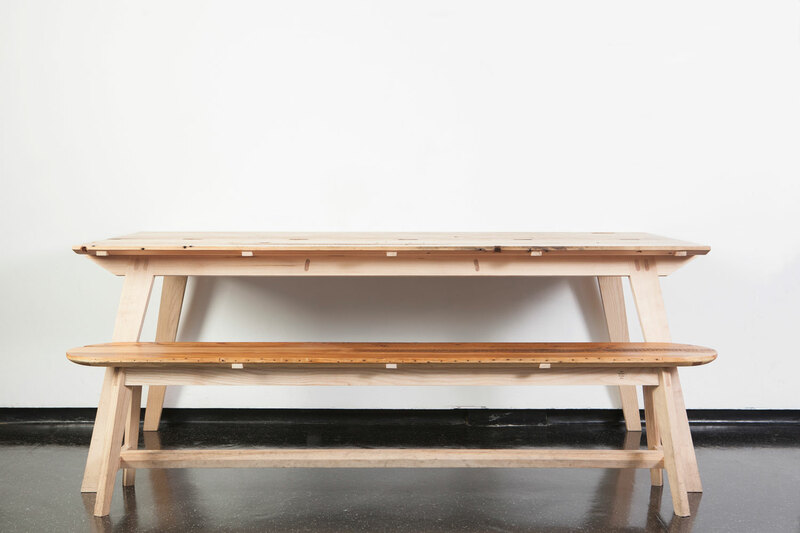 A commission to create a bespoke range of canteen furniture for the students at Camberwell and Chelsea Colleges of Art. 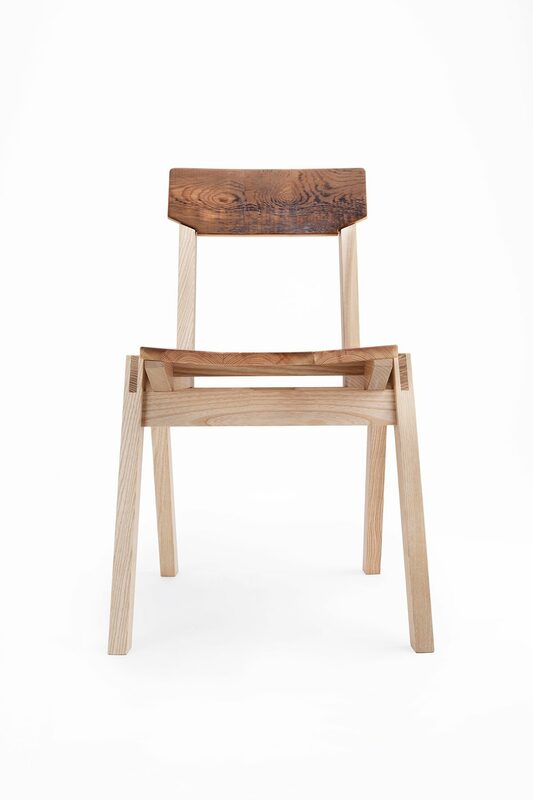 Made from English ash and reclaimed Douglas fir. 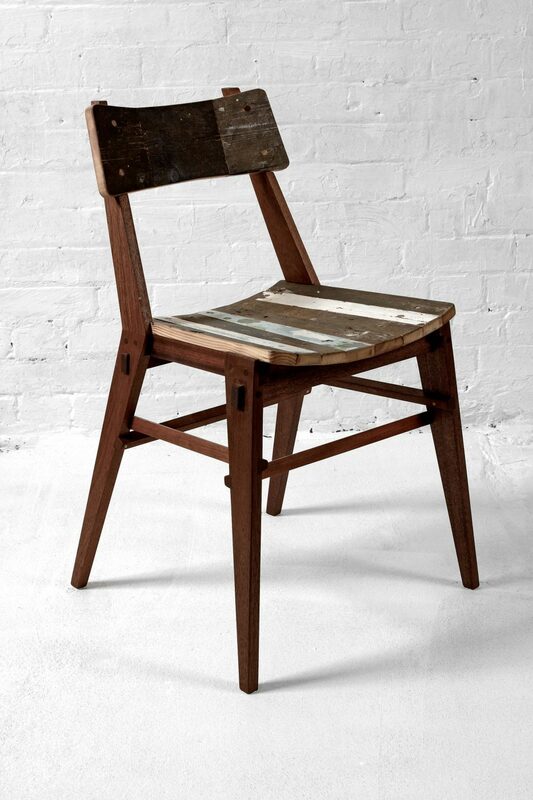 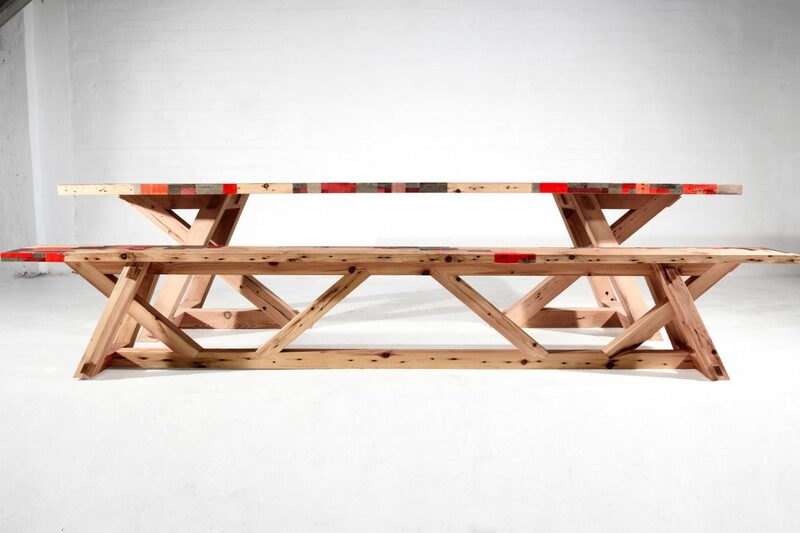 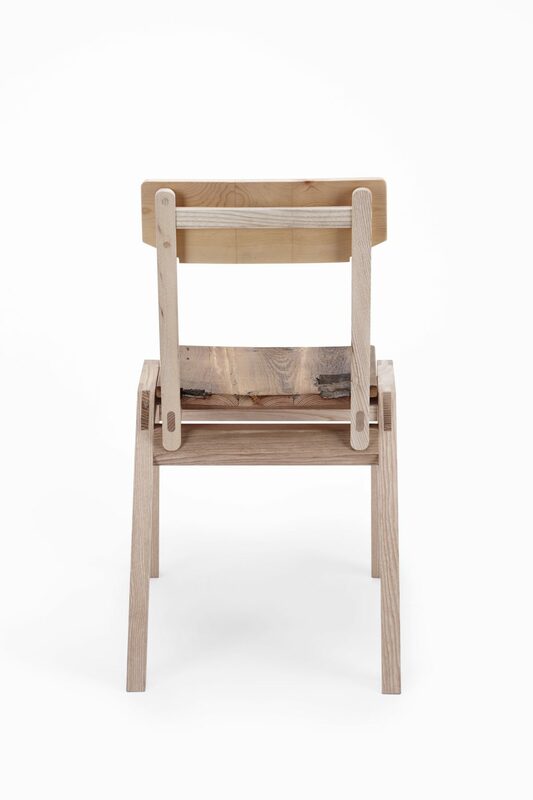 The collection demonstrates our attention to detail and love of reclaimed material. 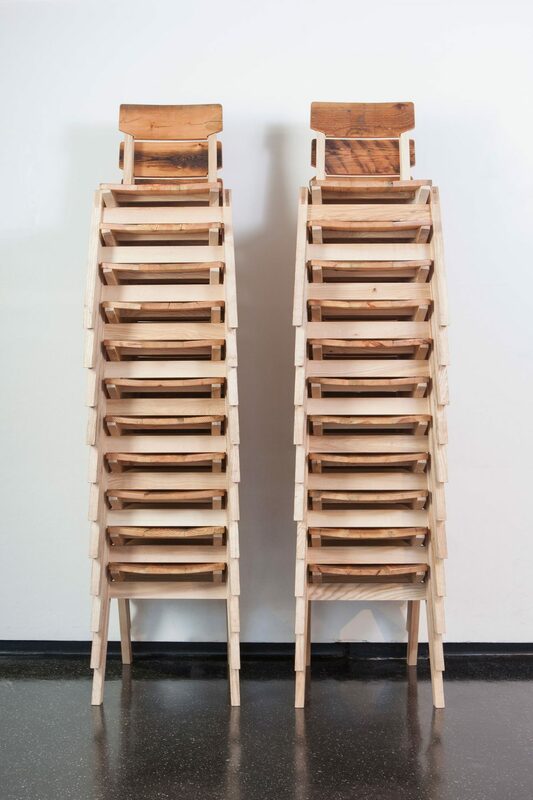 One requirement was for the chairs to stack. 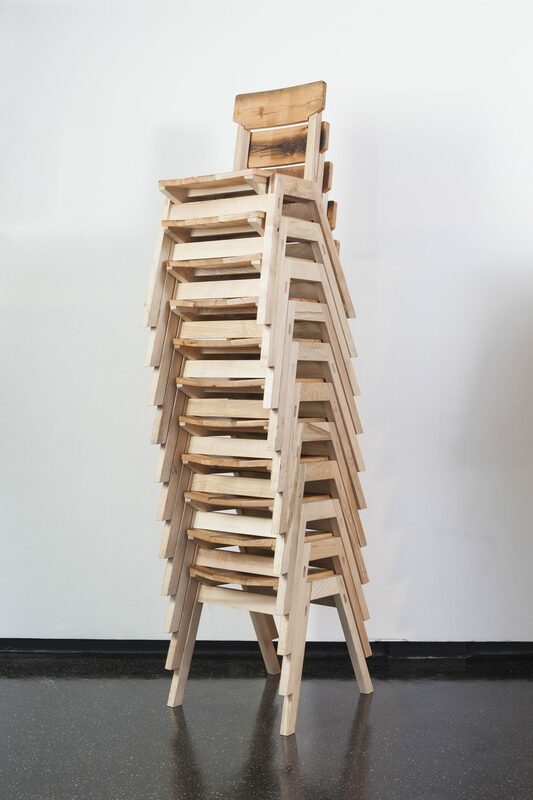 A challenge we delighted in, with results that made us proud. 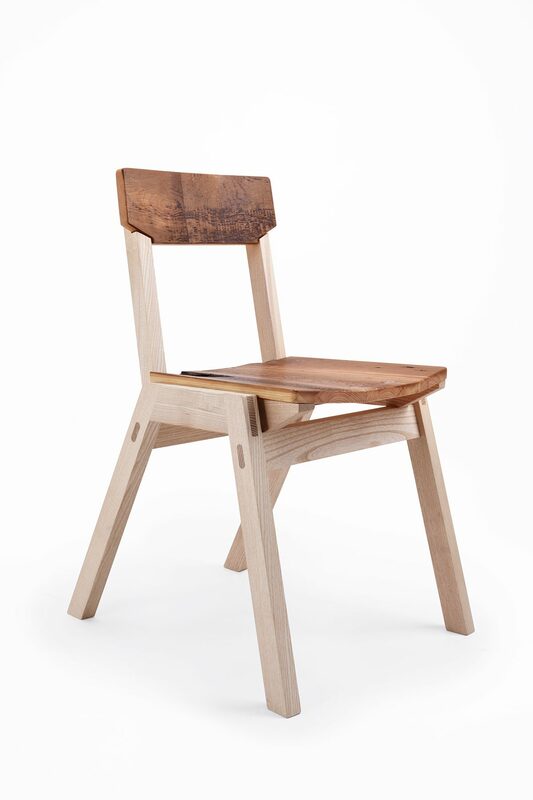 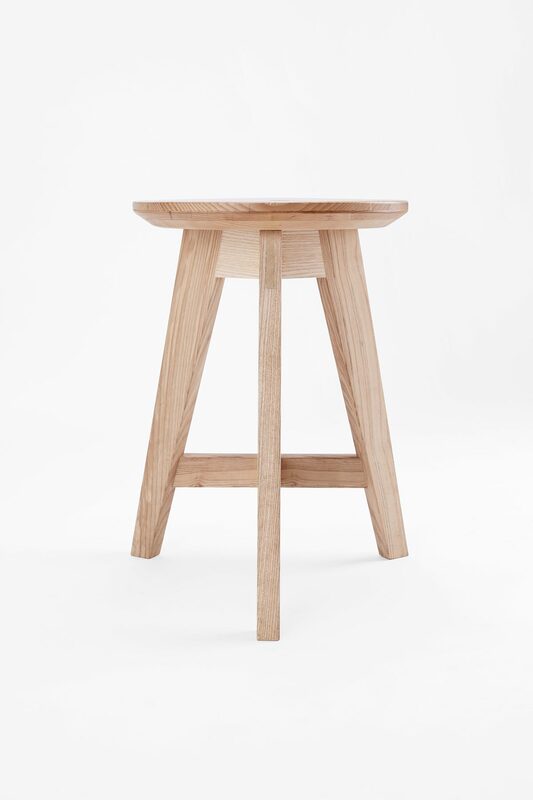 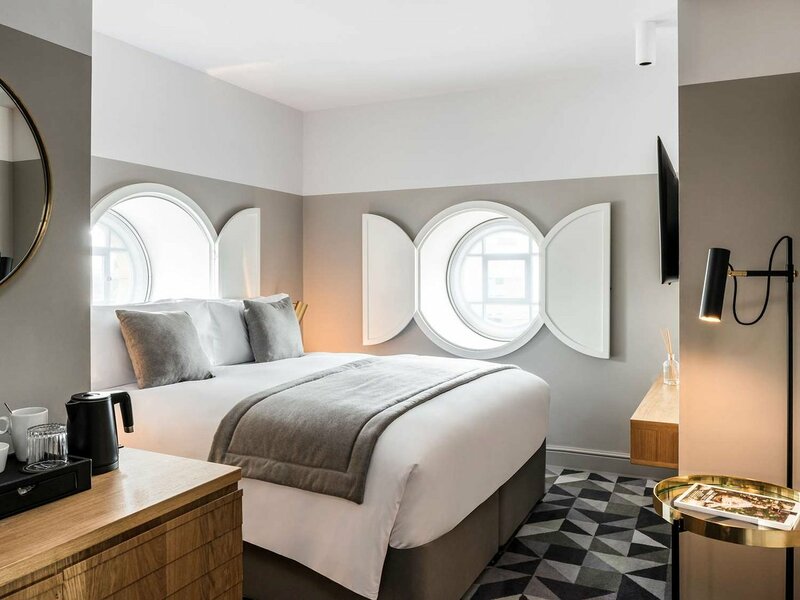 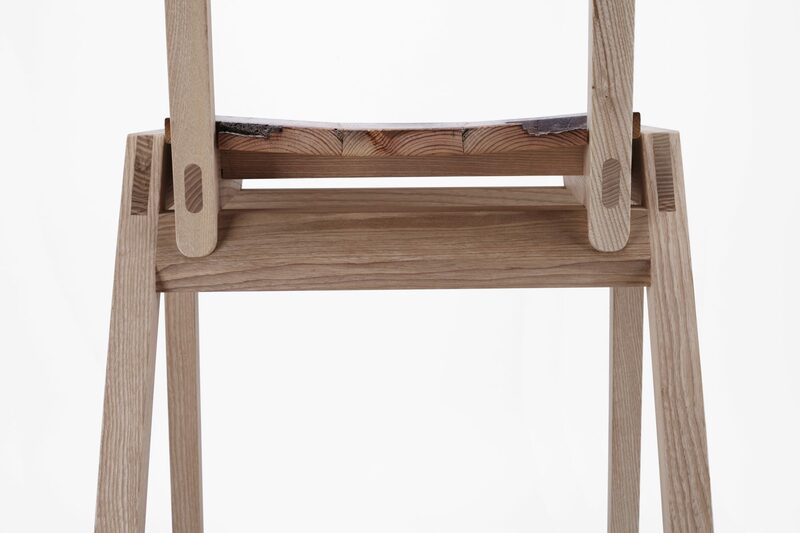 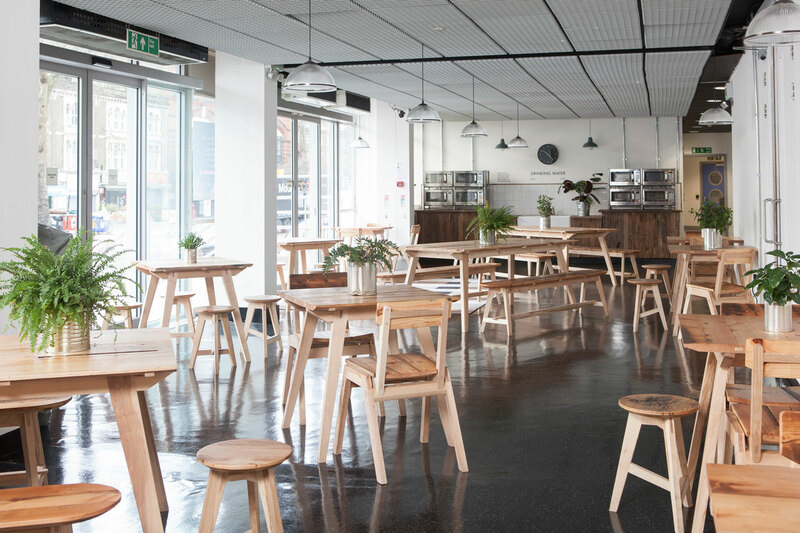 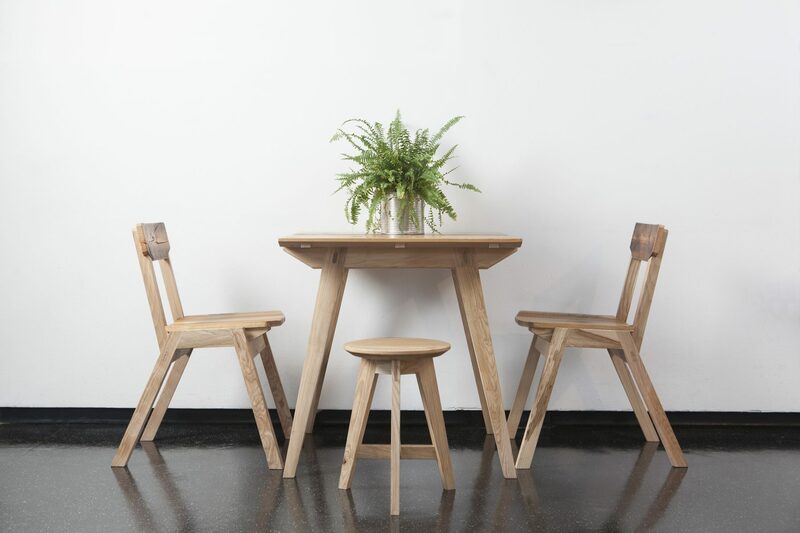 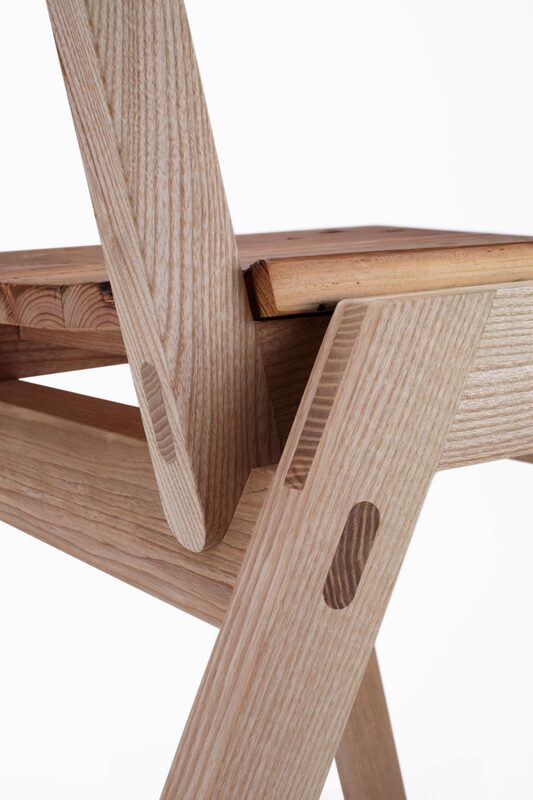 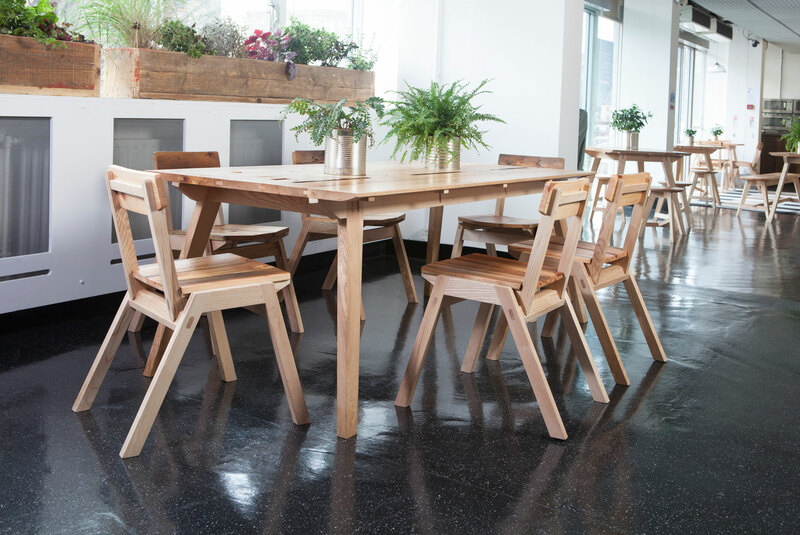 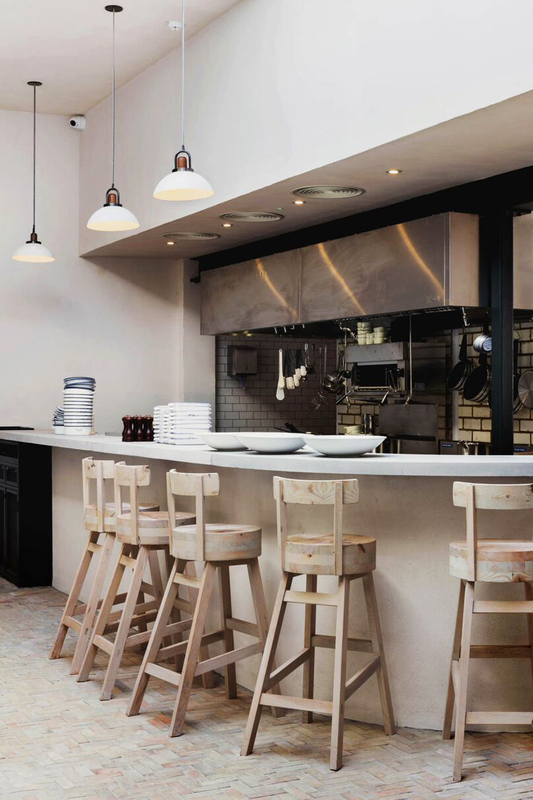 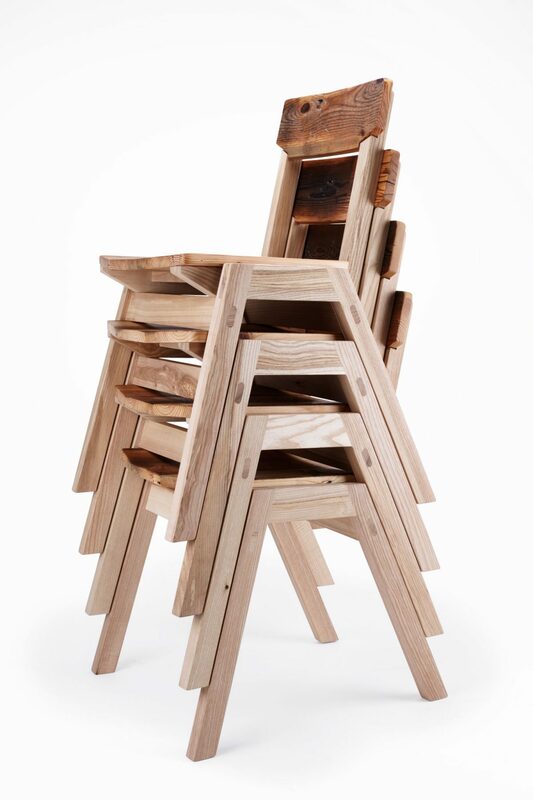 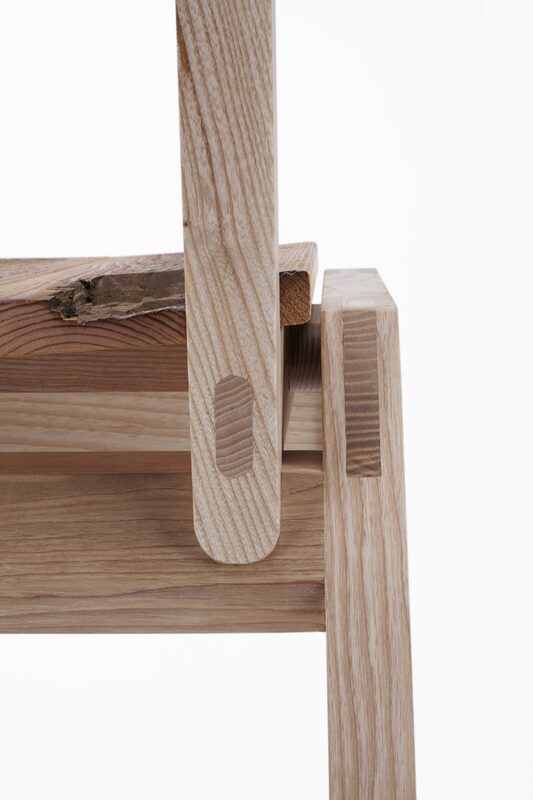 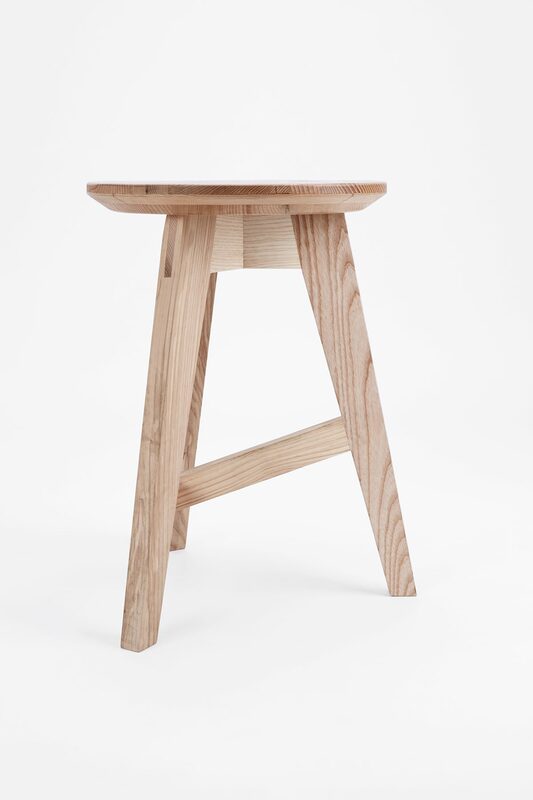 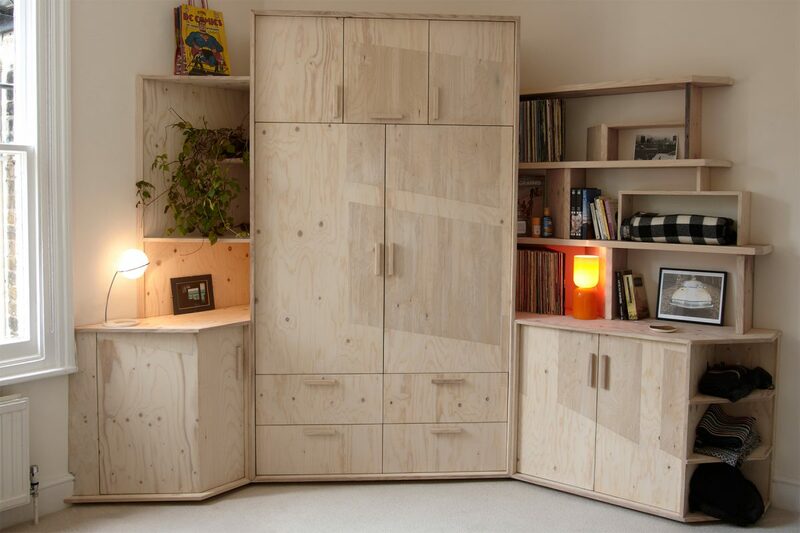 The joinery is exceptionally strong, the wood is hard-wearing, yet their design is light and open. 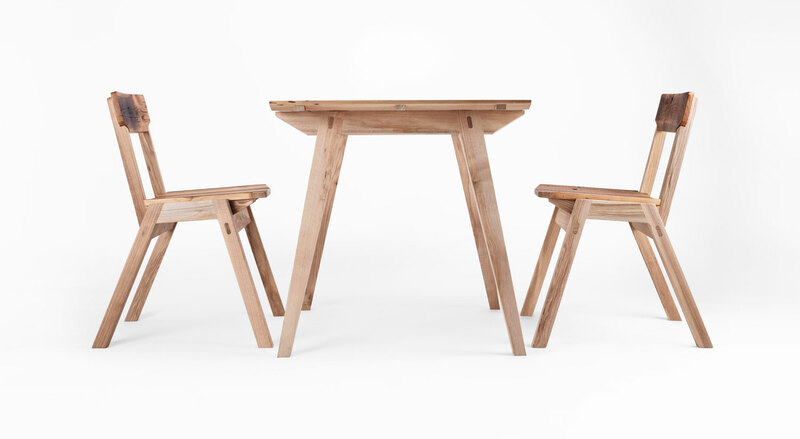 The furniture is now available to buy from our online shop.